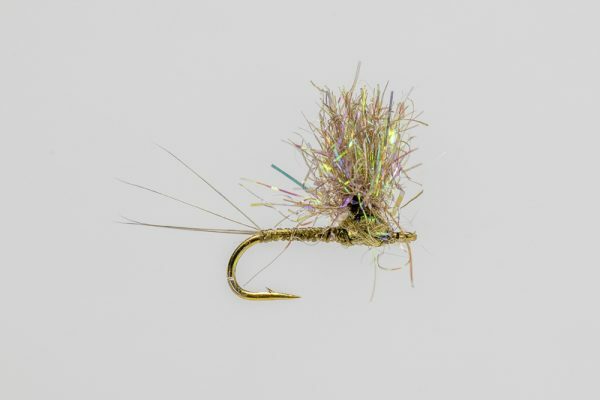 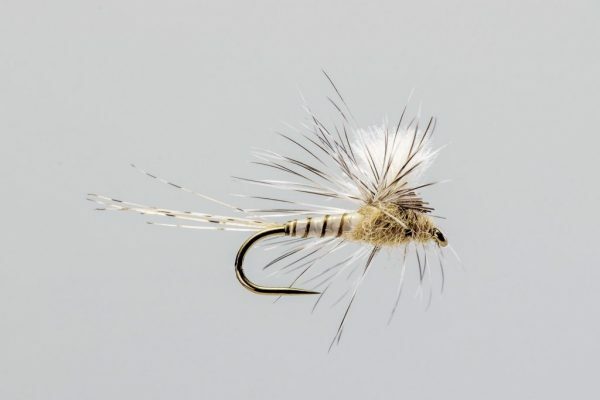 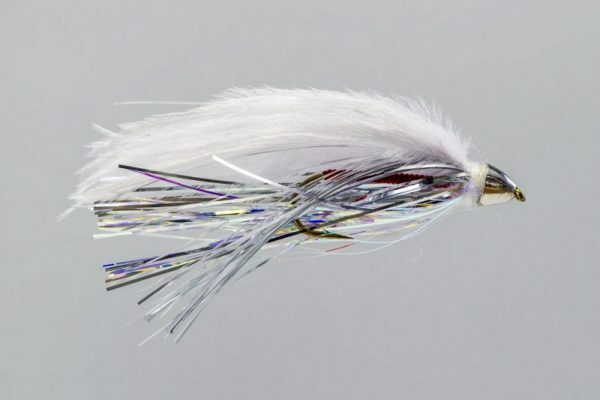 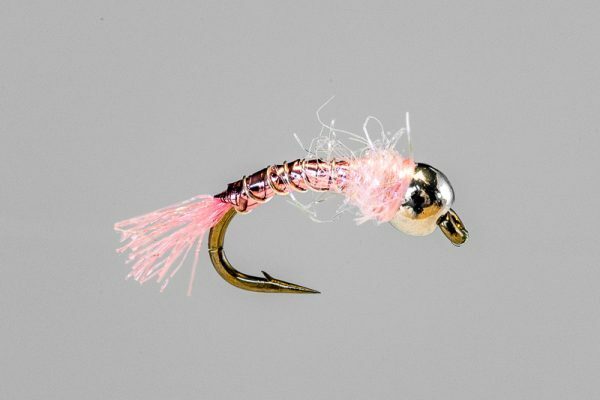 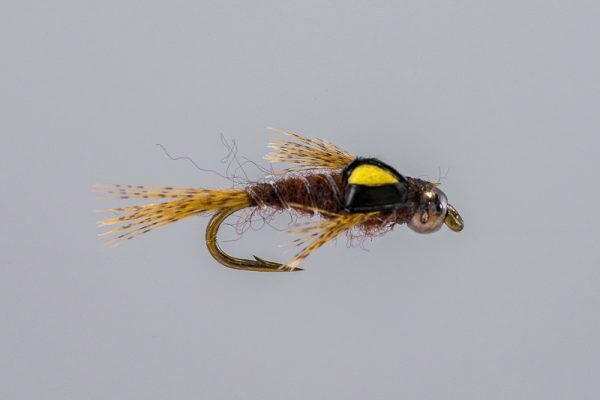 HEADHUNTERS SAYS Another magical creation from the vise of Rene Harrop. 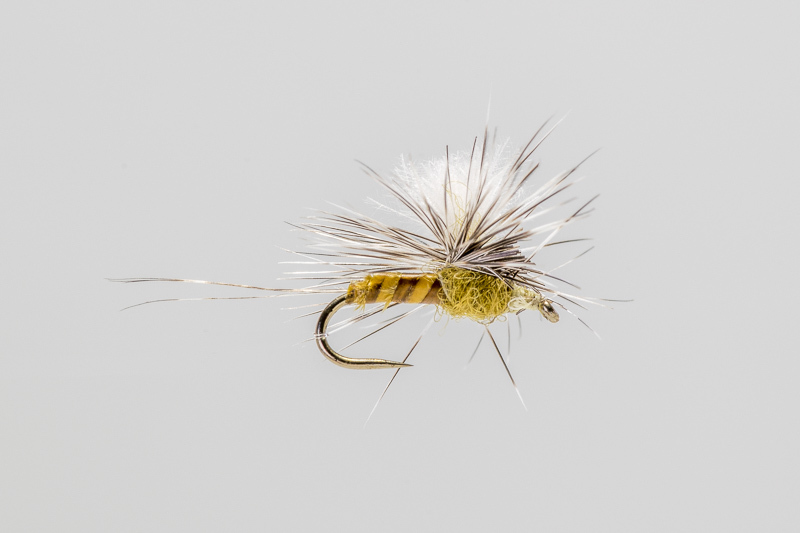 The CDC Para-spinner is our primary spinner pattern. 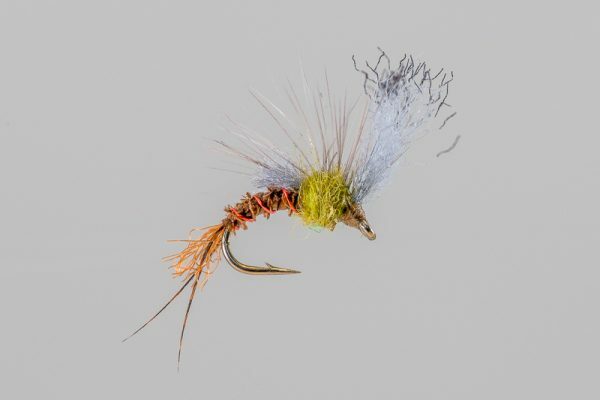 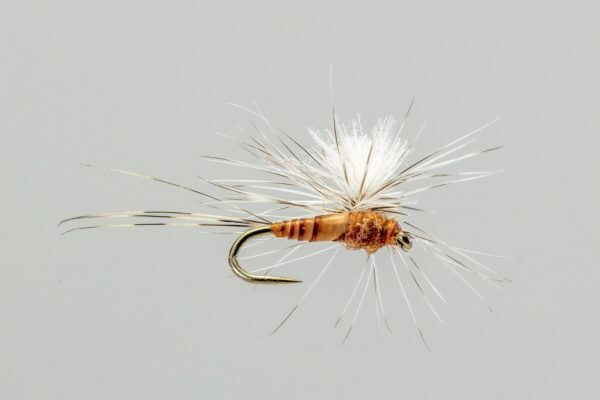 We use this fly any time we see spinners falling, which is more often than most anglers want to acknowledge. 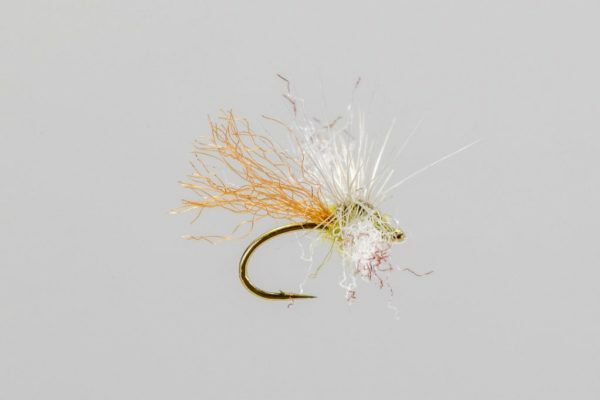 Unlike many spinner patterns, these are visible and flat for more than 60 seconds.